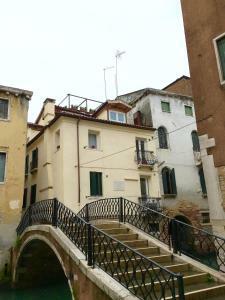 This apartment is wonderful and exceptionally well located in Venice for anyone who wishes to be away from the crowds . La qualite du logement. L excellent accueuil. Le calme, la proximite. Tout etait parfait! Nous avons beaucoup apprécié la terrasse et la décoration de l appartement. 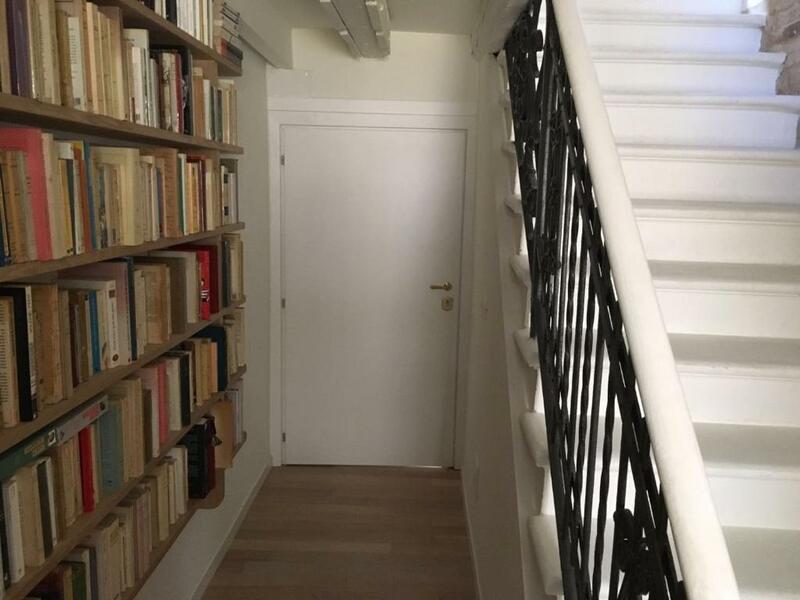 La déco de l appartement , le choix des livres! Un appartement chaleureux! La proximité du centre et des bateaux! Un petit déjeuner nous attendait! Ein kleines Schmuckstück ist dieses kleine Appartement auf drei Ebenen! Sehr günstig gelegen, ruhig, ein Supermarkt in der Nähe, eine Piazza um die Ecke und das Beste oben auf dem Dach: ein Freisitz, der zum Träumen, Essen und Apéro einlädt. KLASSE! 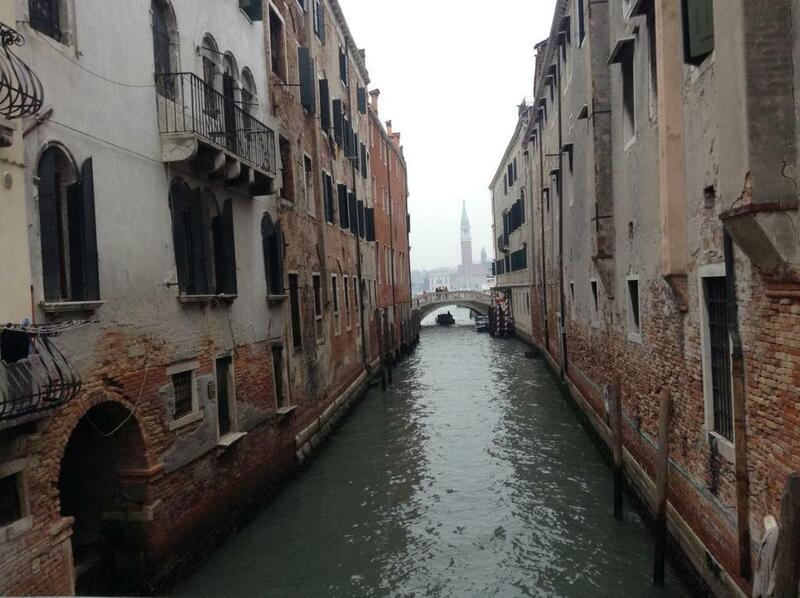 Lock in a great price for Ca dei Libri – rated 9.4 by recent guests! 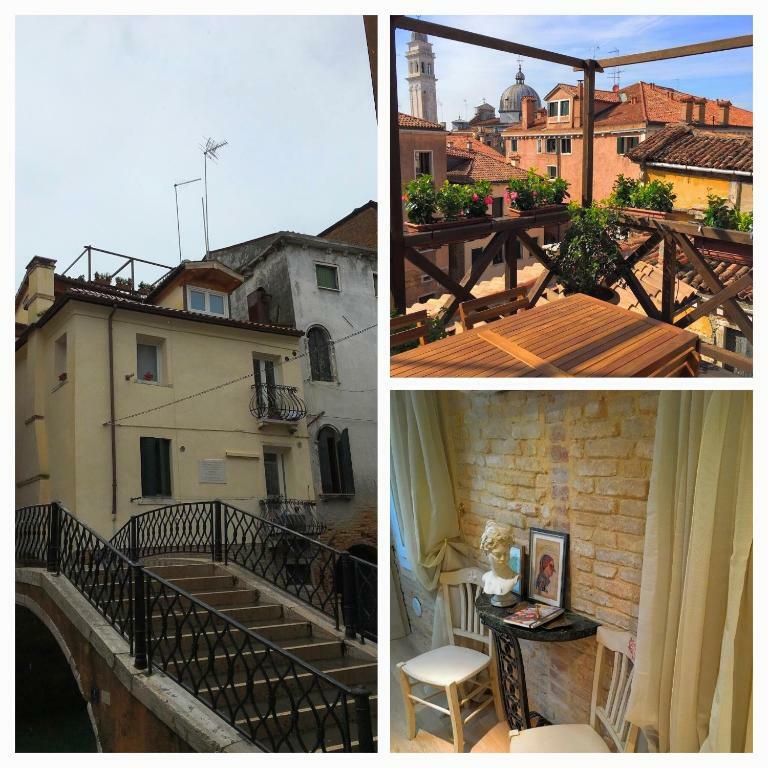 Offering free WiFi and garden views, Ca dei Libri provides accommodations located in Venice, just a few steps from Ca' d'Oro. Guests have a private terrace. The apartment comes with 1 separate bedroom, 1 bathroom, a fully equipped kitchen with a dining area, and a living room with a flat-screen TV. 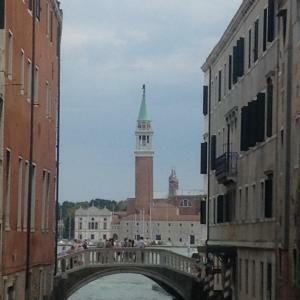 The Ducal Palace is an 8-minute walk from Ca dei Libri. Marco Polo Airport is 13 miles away. 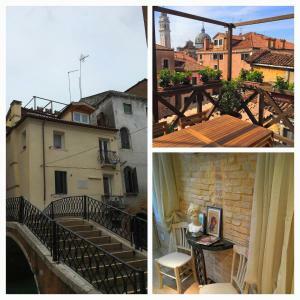 When would you like to stay at Ca dei Libri? This apartment has a dishwasher, balcony and cable TV. The apartment is located in the place where Pope Paul II was born in 1417. 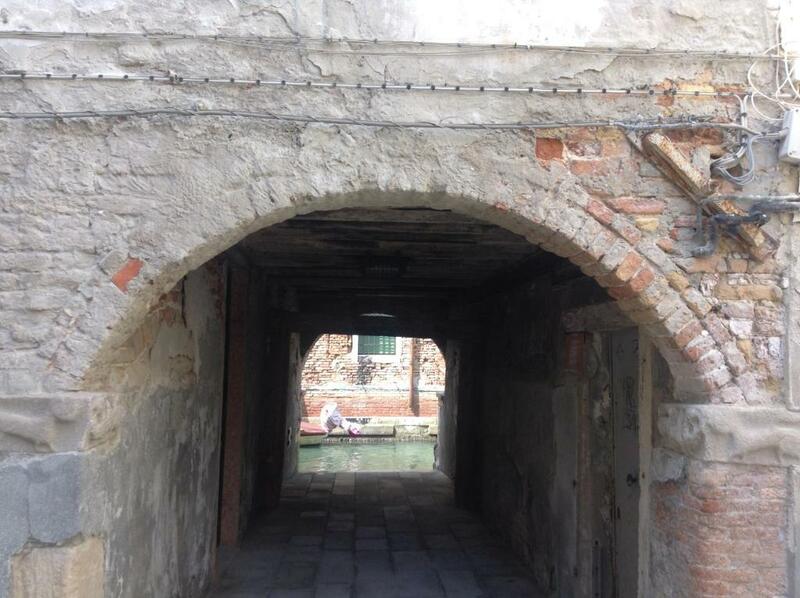 The street level dates from the 15th and 16th century, the first and second floors from the 17th and 18th centuries. The water door is said to be one of the seven magic places in Venice. When you stand in a certain spot between the pink marble pillars, you are supposed to be able to travel in space and time. 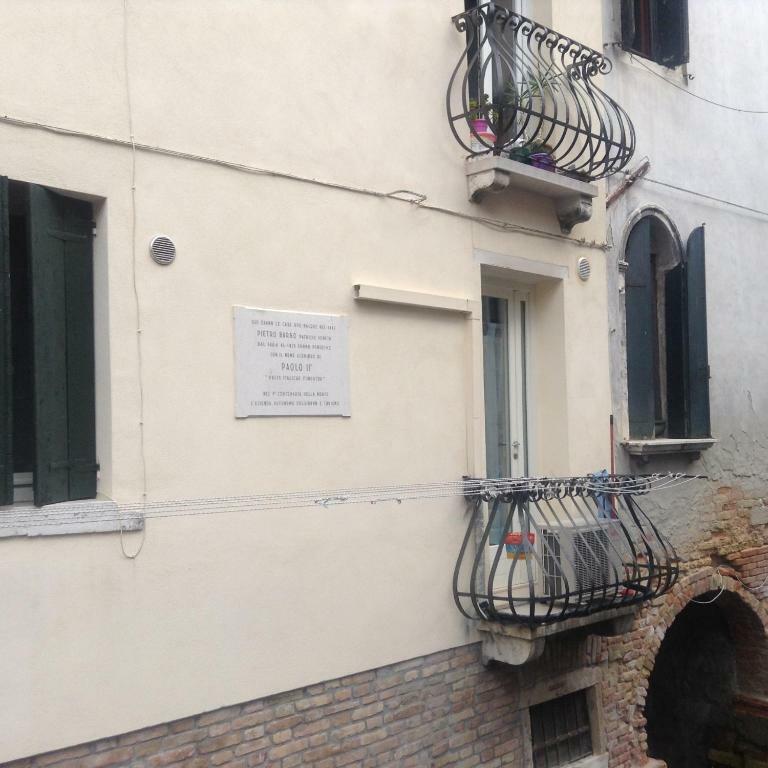 Behind the house there is the church where Vivaldi was baptized. Down the street, in the place where Metropole hotel is now located, there was the orphanage where he taught music. 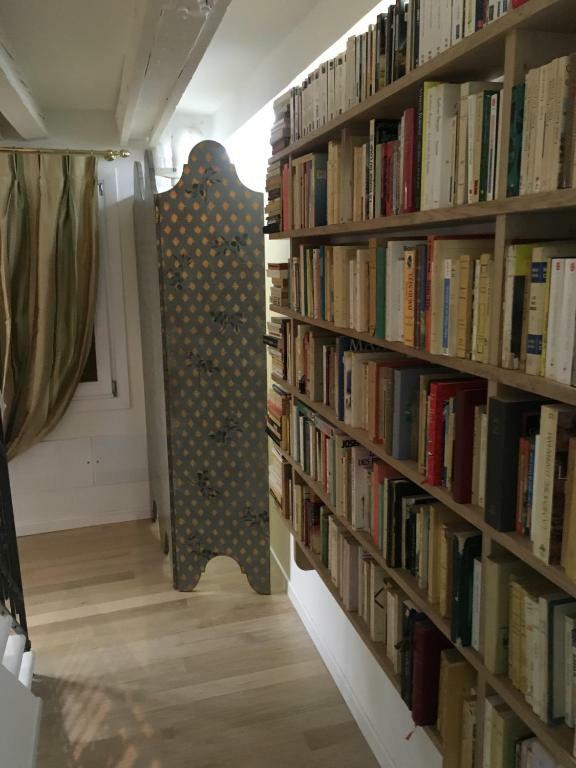 The name of our house, Ca dei Libri, the House of Books, is the best information regarding our passion. Literature, history, science, astronomy, fine arts, but also cookbooks... In French and English, our books are at your disposal. 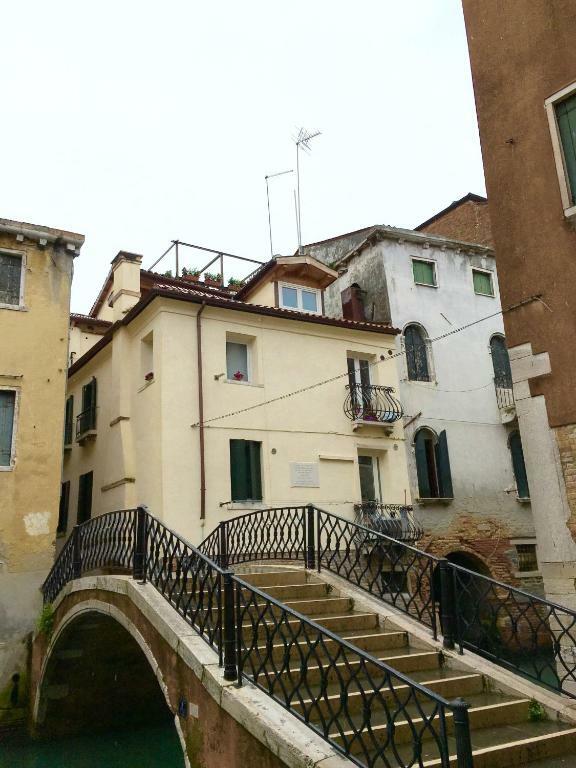 The apartment is located in the neighborhood della Pieta, just behind the Riva degli Schiavoni and Metropole hotel, 1 minute walking from the boat station San Zaccaria, 5 minutes from Saint Mark square, 10 minutes from the Arsenale and the Biennale gardens. 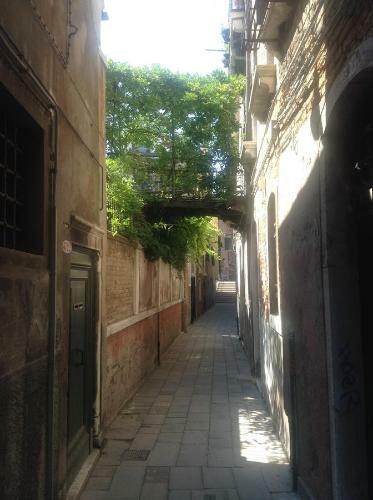 From the beautiful altana, a typical Venetian wooden terrace, you can see the bell tower of Saint Mark's basilica and the golden statue of archangel Gabriel, called "Padron de Casa", the towers of dei Greci, San Lorenzo and San Antonio churches while enjoying your breakfast, meals, an evening drink or simply reading a book. House Rules Ca dei Libri takes special requests – add in the next step! A EUR350 damage deposit is required 14 days before arrival (about USD393.92). This deposit will be fully refunded at check-out, as long as there isn't any damage to the property. Ca dei Libri accepts these cards and reserves the right to temporarily hold an amount prior to arrival. A damage deposit of EUR 350 is required. The host charges this 14 days before arrival. That's about 393.92USD. You should be reimbursed on check-out. 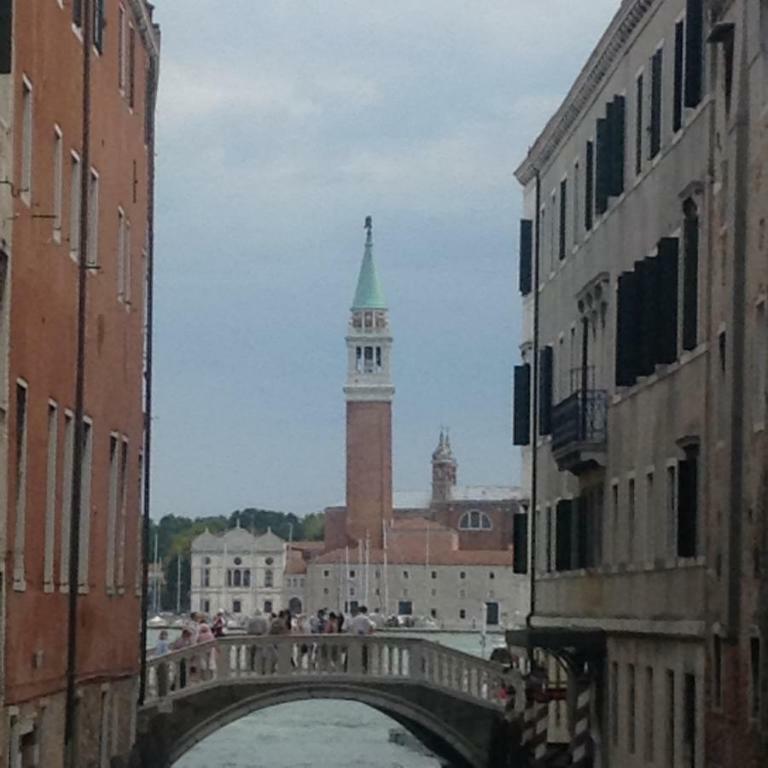 Please inform Ca dei Libri of your expected arrival time in advance. You can use the Special Requests box when booking, or contact the property directly using the contact details in your confirmation. So much character. The location was amazing.